From A40, near Witney, take A415 towards Abingdon. In Standlake, turn left just past the village fuel station. 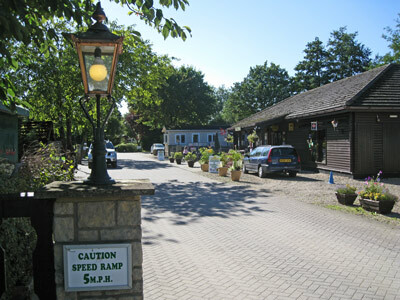 The park will be on your right in 300 yards and is signposted. 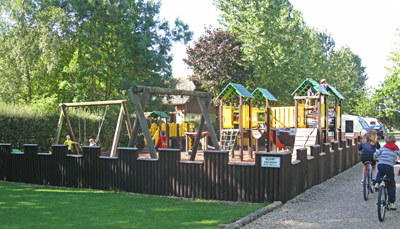 This park in a pretty village has two excellent pubs within walking distance, one of which serves takeaway food. 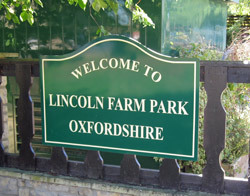 There are bus stops in the village for buses to Witney, Abingdon and Oxford, bike hire on site and plenty of non-arduous walks nearby so you can have a vehicle free break if you want. Electricity is available to all pitches, 10 or 16 amps and there are some pitches with water, electricity and grey water. 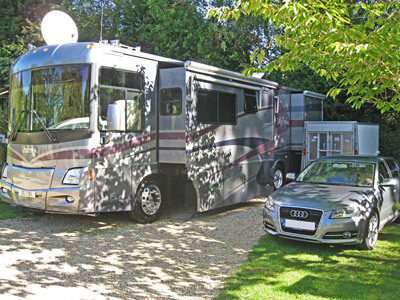 There is a motorhome service point and large units can be accommodated. 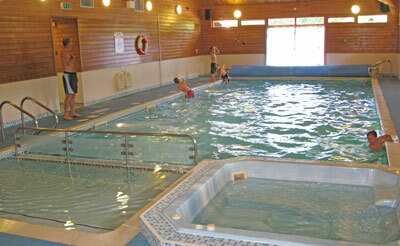 The swimming pools and leisure facilities can be hired privately by the hour for an extra charge.